Absolutely stunning home! You will fall in love w/this updated & remodeled home in Summergate! Rare end unit w/only one neighbor attached. Extra windows let in tons of light & end location gives more space than any other unit. Spacious living room & formal dining area. Bright, remodeled kitchen w/stone counters & custom cabinets. Two master suites w/private baths. Beautiful flooring & custom paint. Attached 2-car garage. 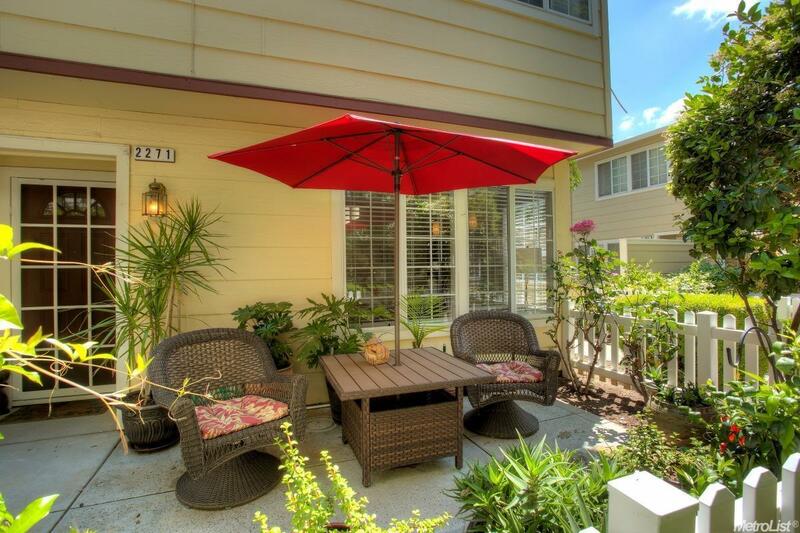 You will love the private & secure feeling in this gated community! A 10!